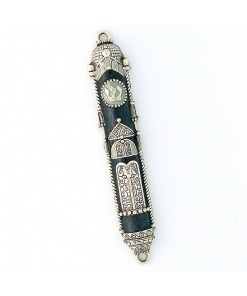 This House Mezuzah was created by Emily Rosenfeld in a cozy studio in Western Massachusetts with a view of birch trees and a river. 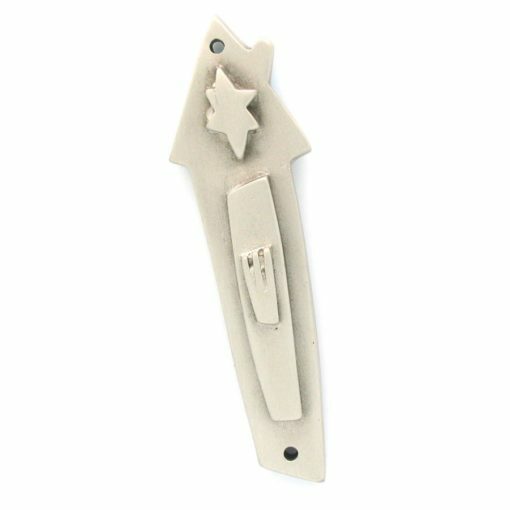 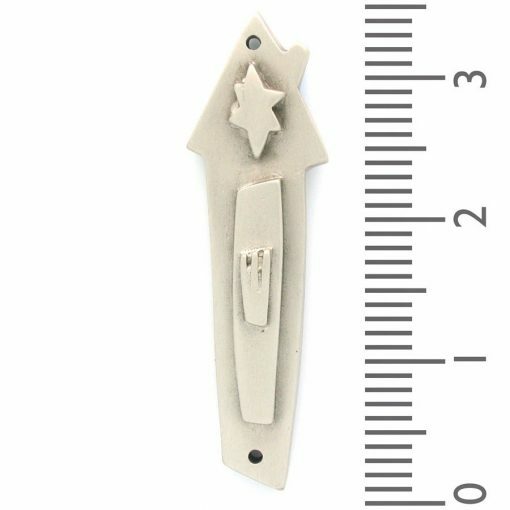 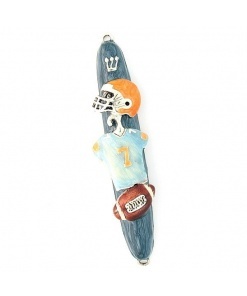 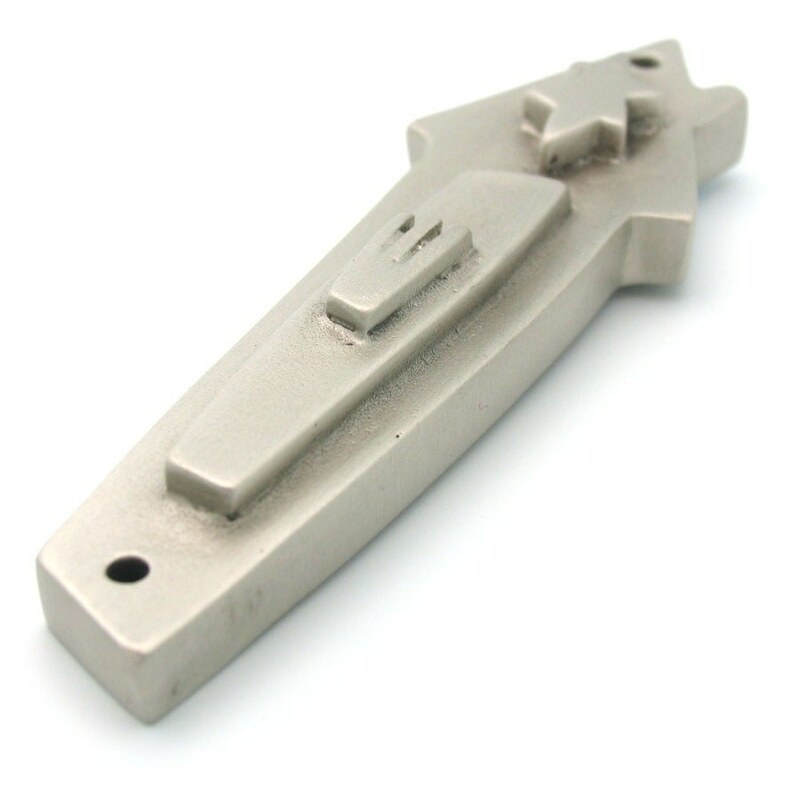 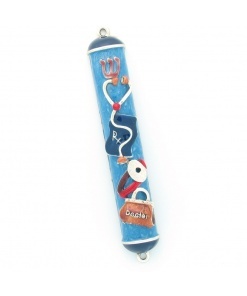 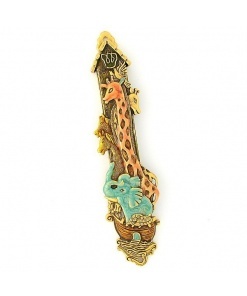 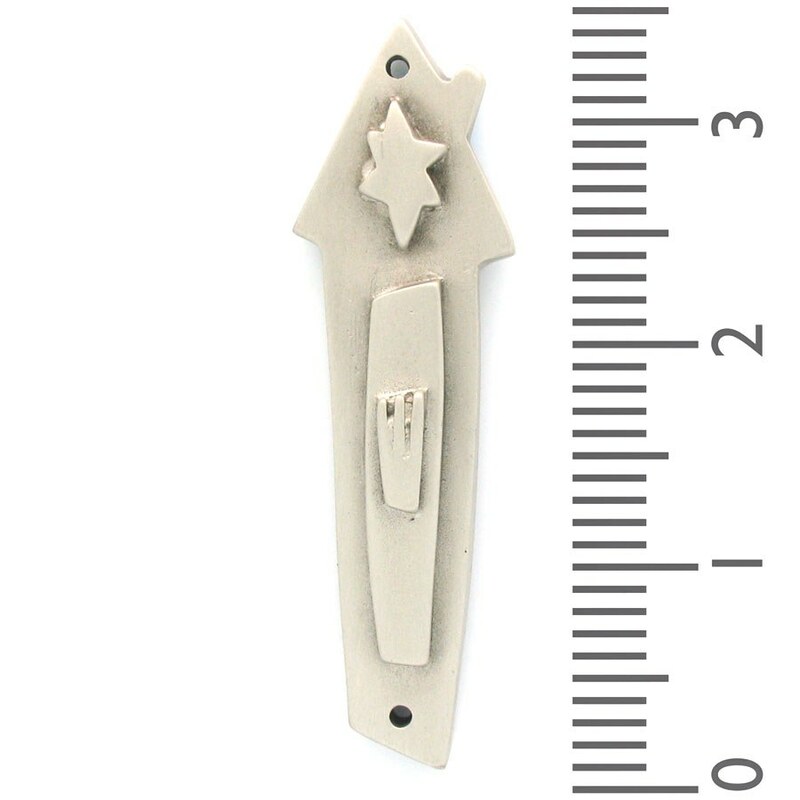 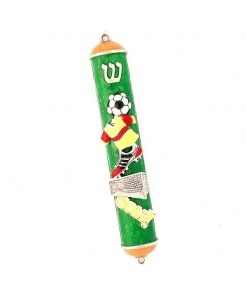 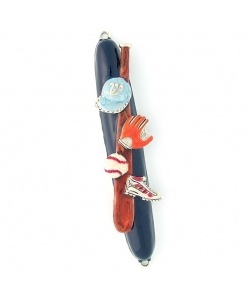 This mezuzah is the perfect ornament for the place where you are most comfortable. 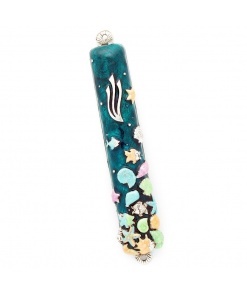 It symbolizes warmth and security.